Isla Rosewood is creating a new life for herself and her sweet nephew Elliot in their cosy, yellow-brick family cottage, brimming with special memories. Living in Sandcastle Bay was never part of Isla’s plan but, after her brother Matthew’s tragic accident, her whole world changed as she unexpectedly became a mother to the little boy she adores so much. Leo Jackson was always known as Matthew’s fun-loving and wild best friend. But now Matthew is gone, it’s time to put his colourful past behind him. His role as Elliot’s godfather is the most important thing to him. And even though Leo and Isla are two very different people, they both want to give Elliot the childhood he deserves. As the three of them enjoy time together watching fireworks, baking cakes and collecting conkers, Isla begins to see a softer side to charming Leo, with his twinkling eyes and mischievous sense of humour. And, despite herself, she begins to fall for him. But does Leo feel the same way? Isla knows their situation is complicated but is it too complicated for true love… or will the year end with a happy new beginning for them all? No, but it's obvious that secondary characters mentioned had their own novels so this was part of a series of interconnected standalones. I haven't read any of the others and not having read the other books didn't detract from this at all. Not that kind of book. 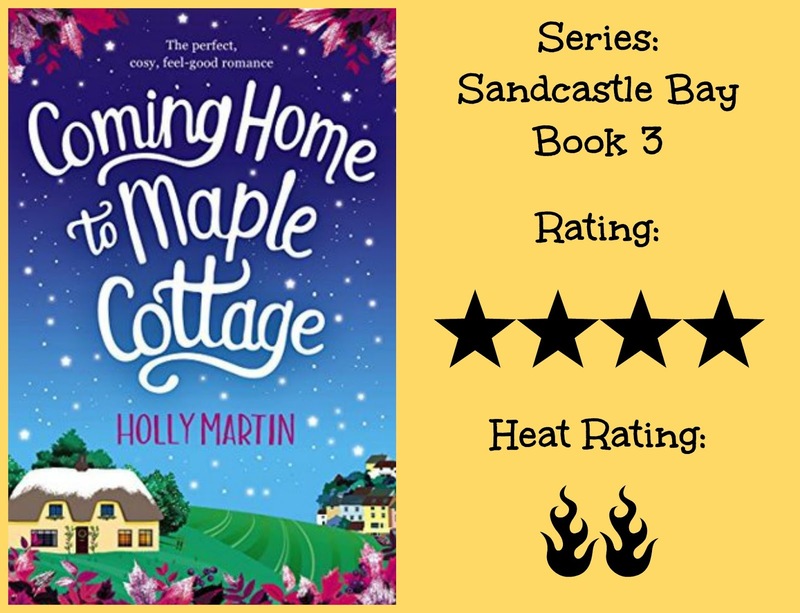 I have many Holly Martin books waiting to be read on my kindle - most of them Christmas reads - but I've never actually read any of them... If this book is any indication of what her books are like then I've been an idiot. 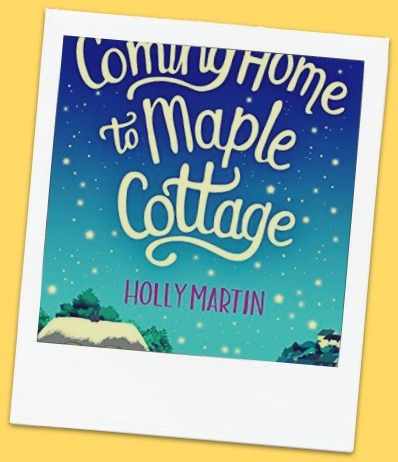 Coming Home to Maple Cottage was like a big, warm, cinnamon-scented cuddle of loveliness. However, it wasn't a typical festive-feel good story. It was more poignant and heart-wrenching than a festive feel-good story should be. I mean, the whole premise of the book is an aunt raising her nephew with her deceased brothers best friend and falling in love. It was never going to be a book that could be completely light and airy but it wasn't doom and gloom. It was just had a seriousness underscoring everything that a lot of contemporary romances don't have. Isla and Leo are made for each other. Their chemistry lights up every page and despite having issues with Leo's ridiculous guilt complex, I really liked both of them. However, my favourite character in this book was little Elliot. He provided some absolutely hilarious moments and I adored him. P.S This 'festive' read is autumn based and not Christmas! It was fireworks and pumpkins not snow and gingerbread and it captured my favourite time of year beautifully. I definitely recommend this if you're looking for a lovely story full of heart. Oh, I love this cover! It's so pretty and autumny and cozy and lovely. Hmm, I don't know if this would be a good fit for me, but I'm tempted to try it! Maybe I'll see if my library has the audio book, or another copy I can borrow? I'm glad it has an autumn vibe! I feel like fall gets skipped as soon as it starts. People start looking forward to the winter holidays, but Halloween and Thanksgiving ROCK. I agree Lindsi! 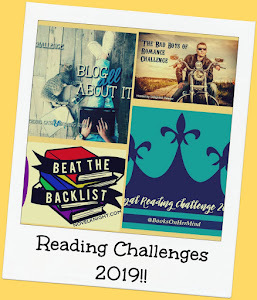 I want more Sept/Oct/Nov books! The entire run from Sept through to the other side of New Years is my absolute favourite time of year. I recently read a book that I am calling a cozy romance, and this sounds like it would fit in that category. I love a sweet, feel-good romance.